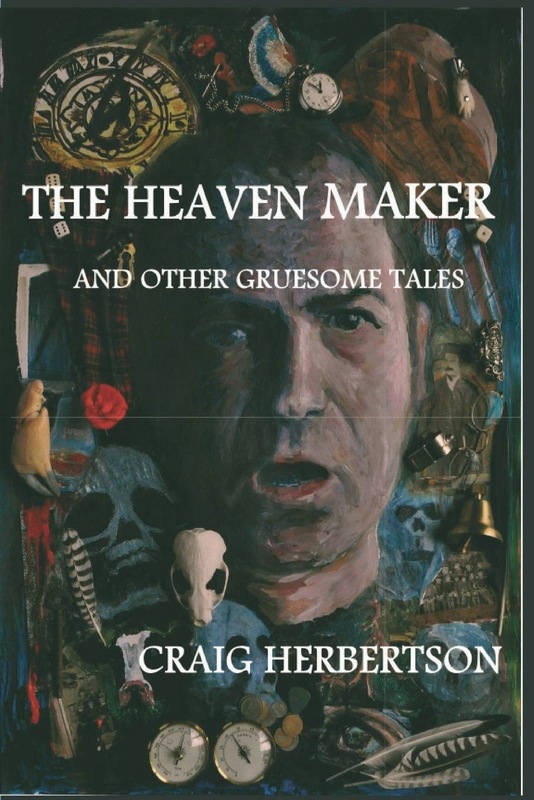 Craig Herbertson's collection, The Heaven Maker and Other Gruesome Tales is now available to order. The 274 trade paperback is available for £11.99 including UK postage from Parallel Universe Publications (email me at rileybooks@ntlworld.com for a paypal invoice) Overseas orders Europe add £3. Outside Europe add £4. Craig Herbertson's The Heaven Maker and Other Gruesome Tales is almost ready from Parallel Universe Publications. All we are waiting for now is the proof copy from the printer and it will be available, both from us and from Amazon, etc. Price will be £11.99.